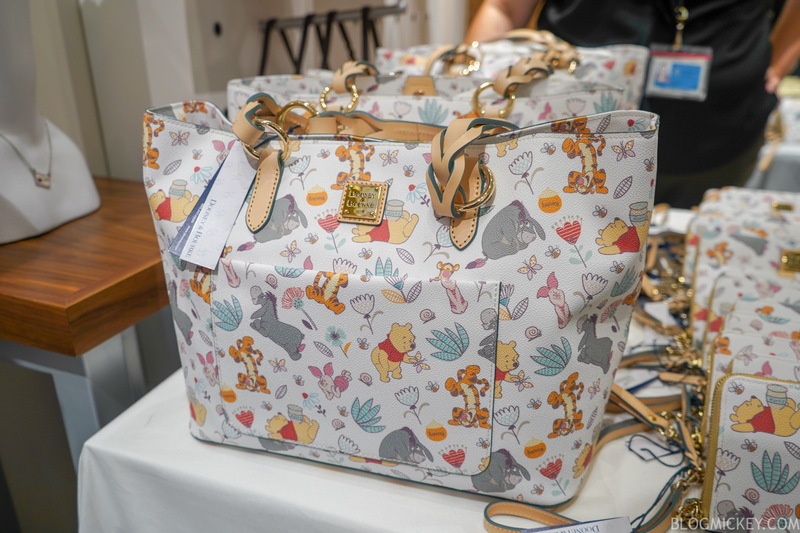 Ahead of the new Christopher Robin movie release, Dooney and Bourke has created a tote, letter carrier, and wallet to celebrate Winnie the Pooh! 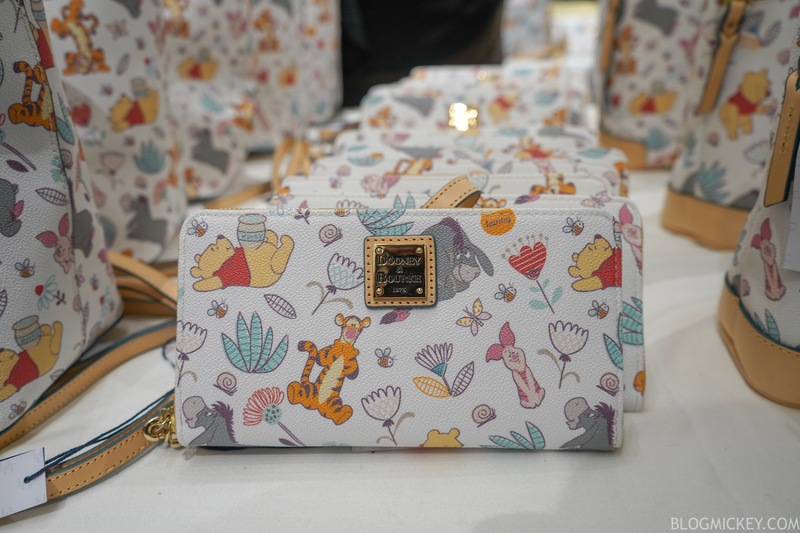 The collection features Pooh, Piglet, Eeyore, and Tigger as well as honey pots throughout the prints. 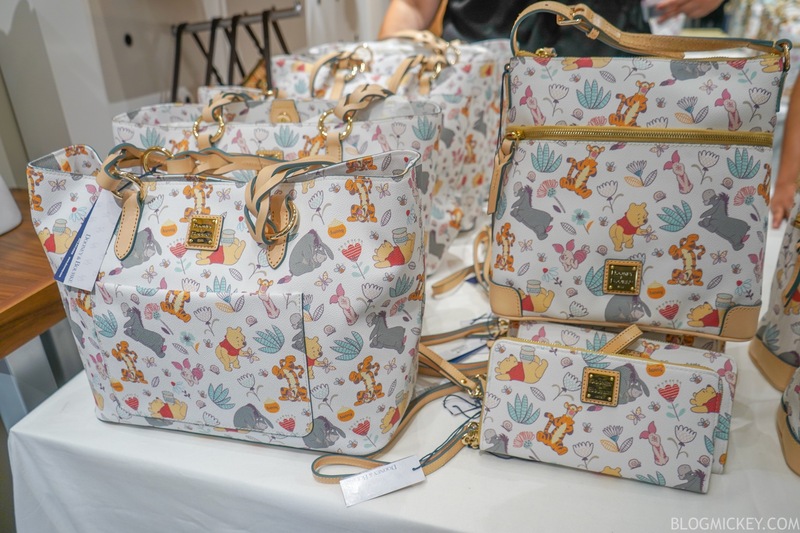 You can find the handbags at Ever After Jewelry Co in Disney Springs for the first week. 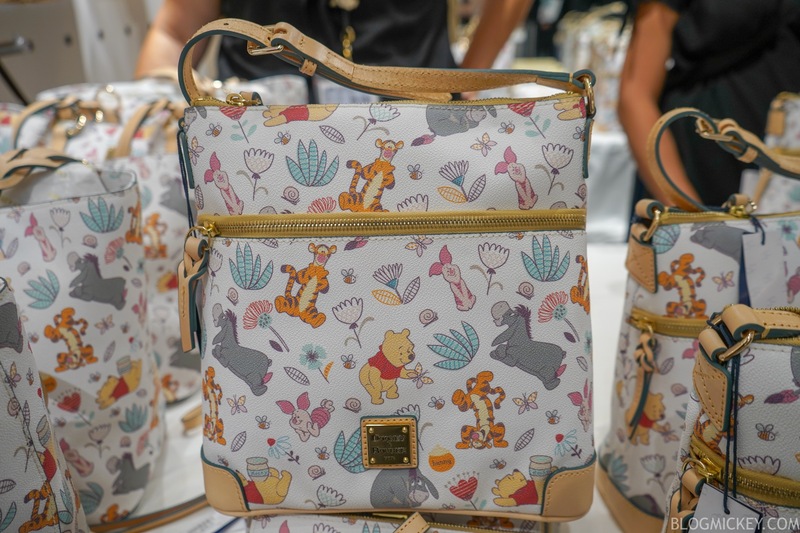 After the first week, we anticipate them being added to the Parks and ShopDisney.